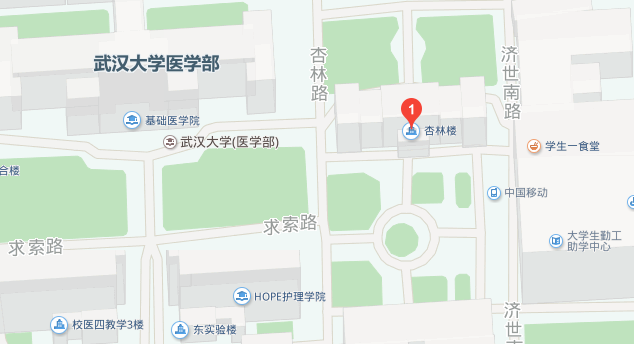 Basically, ECFMG usually sendall verification forms directly to Wuhan University School of Medicine through air-mails. 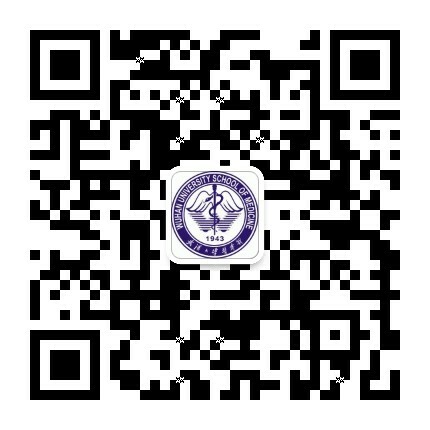 ForChinese language medium students of WUSM(Formerly Hubei Medical University),your verification forms will be transferred directly to Administrator's officein the Department of Undergraduate Education, Wuhan University. The administrator will deal with this issue and send all the forms back to ECFMG. ForEnglish language medium students of WUSM(The first group of students enrolled in 2005 and graduated in 2010), your verification forms will be preprocessed and then transferred to Administrator's office in the Department of Undergraduate Education, Wuhan University. The administrator will deal with this issue and send all the forms back to ECFMG. Since the mail system takeslong time on the way, if you prefer your verification procedures be done through email which is more efficient. You can try to mention this to ECFMG official during application procedures to see if they can send the electronic edition forms directly to the administrator’s email box.